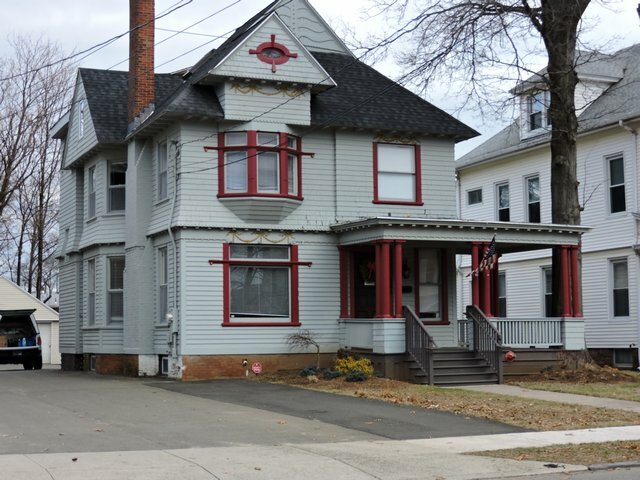 Sober Living Home For Women in CT - Step Up Inn - Why Choose Us? 1- We have great success keeping women clean and sober. 2- Many of our residents have returned to a productive and normal life after staying with us from at least 60 days to over one year. 3- Extended period of accountability; with-in steps to public transportation to get yourself to and from doctor appointments and also including in-house counseling. 4- The community embodies a healthy routine that supports each guest including their families. 5- Guests are encouraged to set realistic and achievable goals for themselves and their families. 6- Guests at the Step Up Inn have access to: cable, Wi-Fi, full Kitchen, Laundry, Shopping, Arts and Culture, as well as an on-call Licensed Massage Therapist. 7- Our supportive environment fosters the growth of self-esteem, confidence, and accomplishment as guests develop key personal habits, skills and other behavioral changes that lead to success. 8- Exclusive transitional house for women who are looking for a more refined and well run facility with services catering to there needs. 11- 24 hour on-site innkeeper experienced in recovery, sobriety and healthy living. 12- Located 6 blocks from 3 miles of sandy beaches with walking and biking trails. 13- One block from the town green and all it’s amenities. 14- Private safe parking, security cameras and key-less entry assigned to each guest. 15- Complete remodel and modern facility with fire sprinklers​. 16- Help with resume building and job placement. 17- We are not about filling beds, our goal is to support and help people who want to succeed and change their lifestyle.